Join Eyebeam on December 10 for an intimate conversation between celebrated curator Barbara London, and video and performance art pioneer Joan Jonas. For four decades, London paved the way for media artists at MoMA, founding the museum’s video and media art collection and curating its first ever show on sound art. Jonas is widely regarded as one of the most important artists of our time, whose experiments and productions in the late 1960s and early 1970s continue to be crucial to the development of many contemporary art genres. As two central figures in the field of media art, London and Jonas’ professional relationship spans over forty years of collaboration. In this special one-on-one conversation, the two will chart the evolution of emerging technologies and their impact on artmaking through three of Jonas’ breakthrough artworks from 1972 through the present. 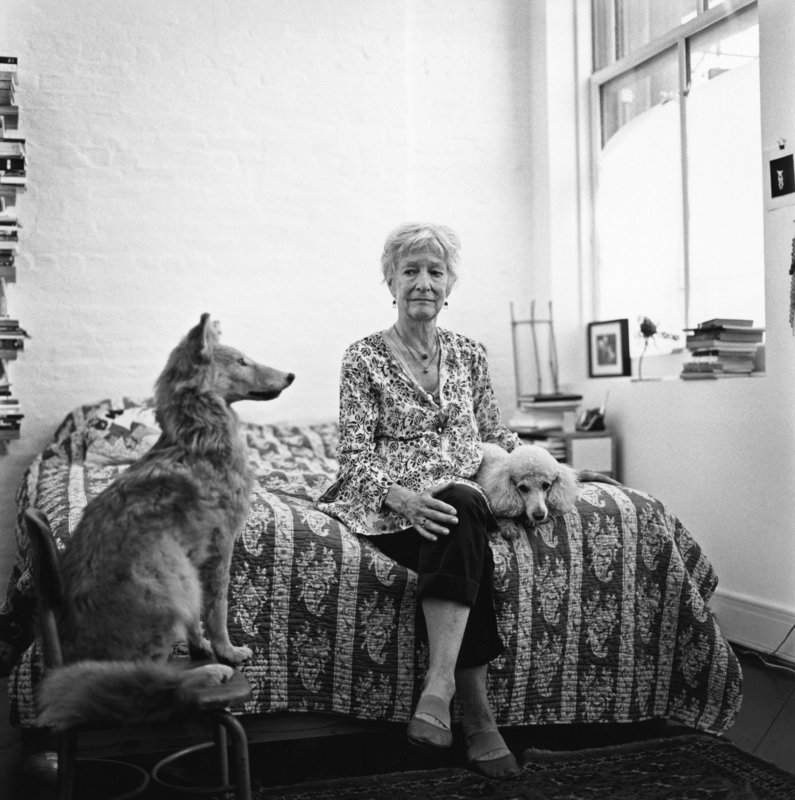 Joan Jonas (b. 1936, New York, USA) is a world-renowned artist whose work encompasses a wide range of media including video, performance, installation, sound, text, and sculpture. Jonas’ experiments and productions in the late 1960s and early 1970s continue to be crucial to the development of many contemporary art genres, from performance and video to conceptual art and theatre. Since 1968, her practice has explored ways of seeing, the rhythms of rituals, and the authority of objects and gestures. Jonas has exhibited, screened and performed her work at museums, galleries and large scale group exhibitions throughout the world, such as: Taipei Biennal; Documenta 5, 6, 7, 8, 11, and 13; the 2008 Sydney Biennial; the 2008 Yokohama Triennial; and the 28th Sao Paolo Biennial. She has recently presented solo exhibitions at Jeu de Paume, Paris; Museum of Modern Art, New York; CCA Kitakyushu, Japan; Contemporary Art Museum, Houston; HangarBicocca, Milan; NTU Centre for Contemporary Art, Singapore; the United States Pavilion for the 56th Edition of the Venice Biennial; and the Tate Modern, London. Barbara London is an author, curator and longstanding interpreter of video, performance, media, installation, and sound art. 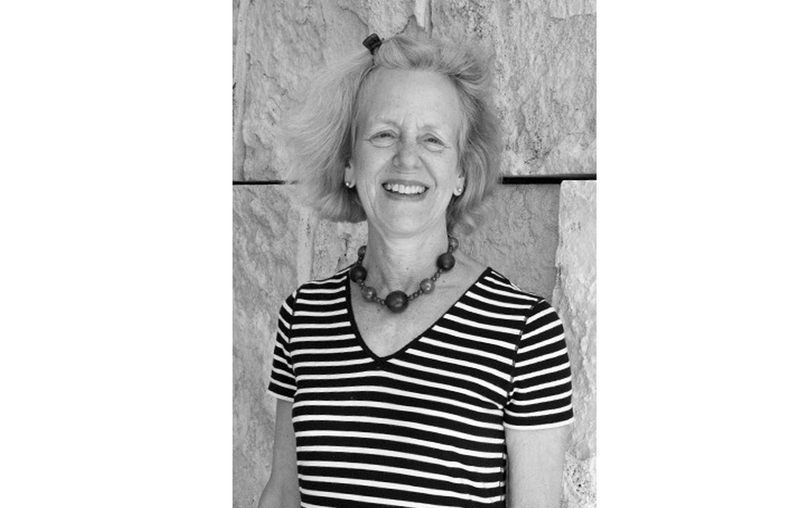 She founded the video exhibition and collection programs at The Museum of Modern Art, where she worked between 1973 and 2013. The exhibitions she organized include one-person shows with artists Nam June Paik, Joan Jonas, Bill Viola, Steina Vasulka, Shigeko Kubota, Peter Campus, Gary Hill, and Laurie Anderson, as well as the work of Asian artists Zhang Peili, Song Dong, Teiji Furuhashi, Feng Mengbo, and Yang Fudong. She was the first to integrate the Internet as part of curatorial practice. This includes Stir-fry (1994); Internyet (1998); and dot.jp (http://www.moma.org/dotjp/) (1999.) She is adjunct professor in the Yale Graduate Department of Fine Art, a consultant with the Kadist Foundation, and has authored a book that Phaidon will publish fall 2019. The book offers an account that unfolds chronologically and traces technology’s move from analog to digital, from small TV monitors to projection and flat screens, and from clunky to user-friendly hardware and software that became more efficient and versatile. London maps out how video and media evolved to assume a central position and be taken seriously as the foremost art of today.